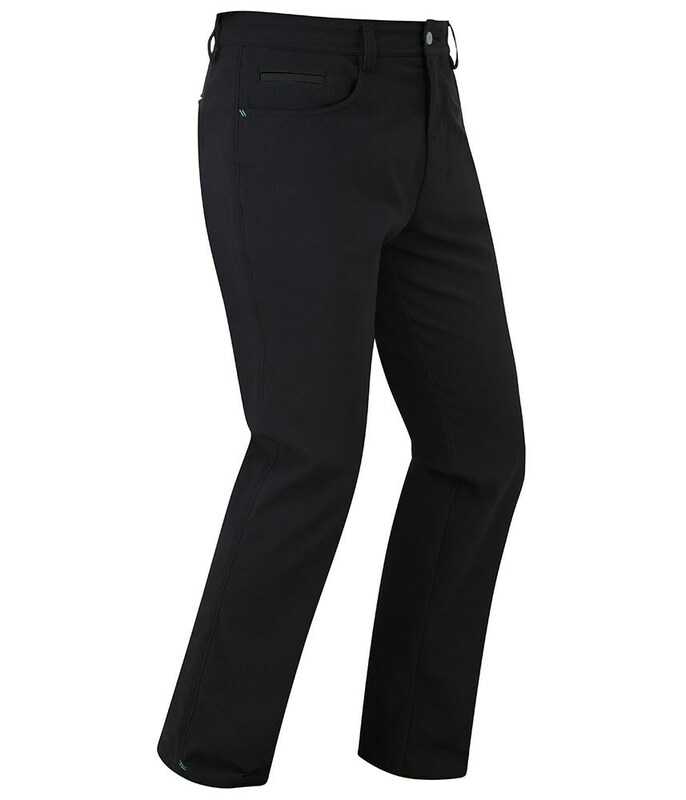 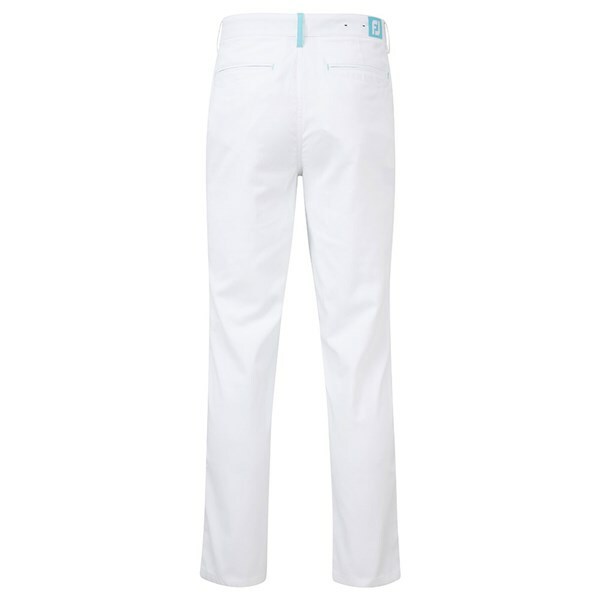 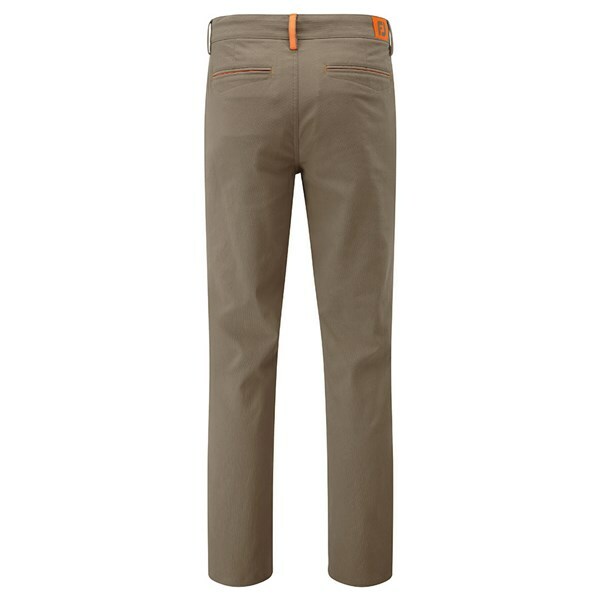 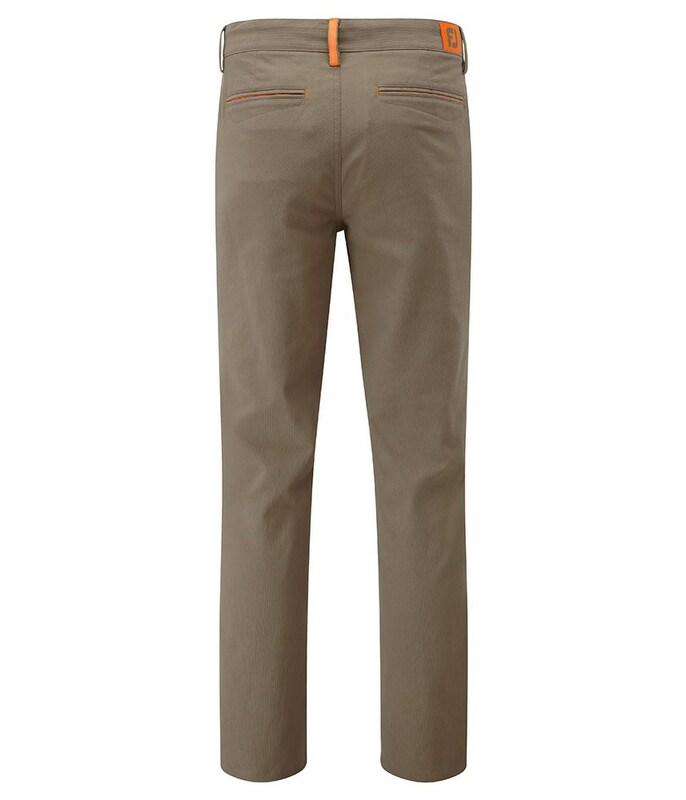 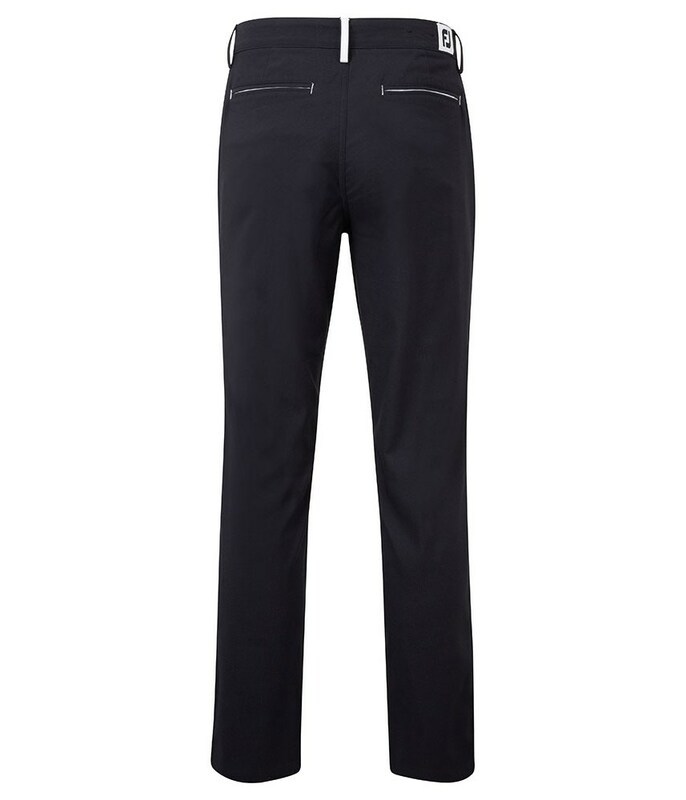 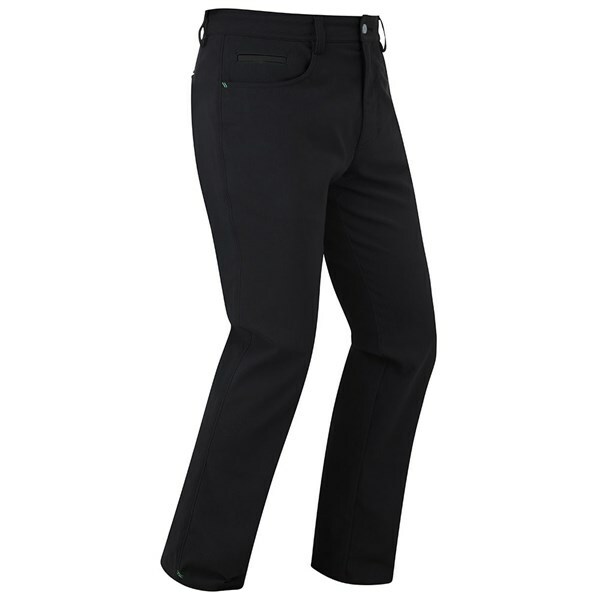 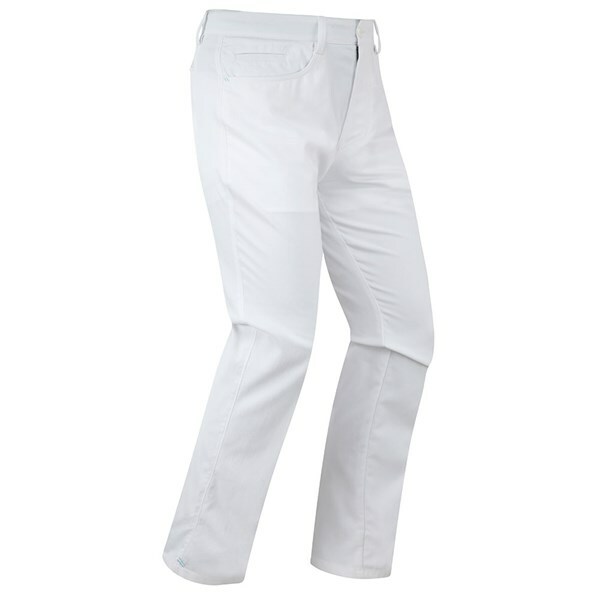 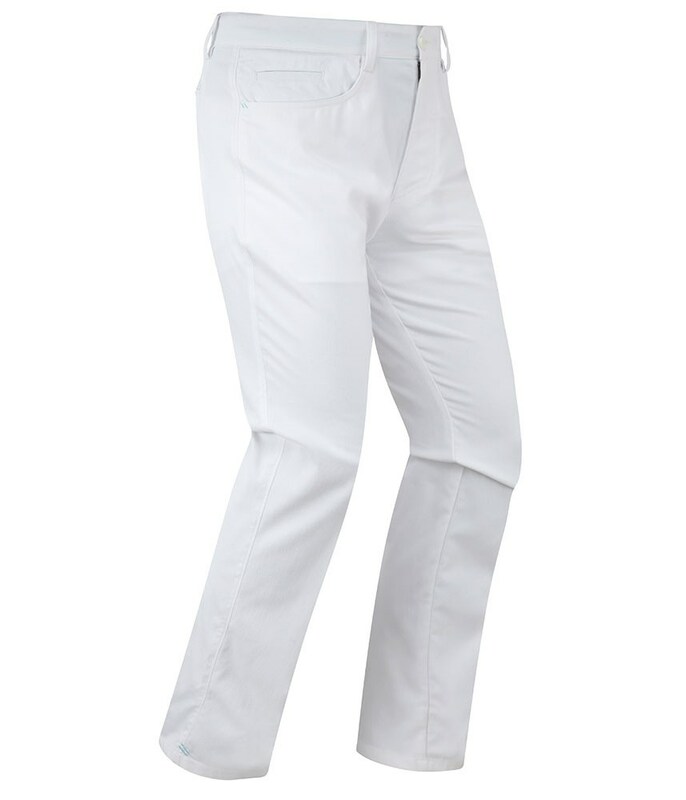 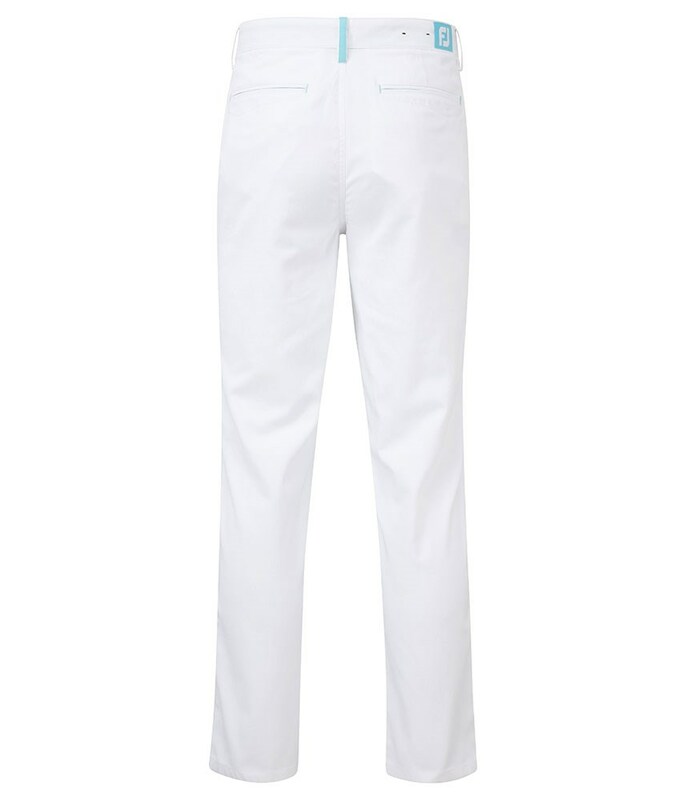 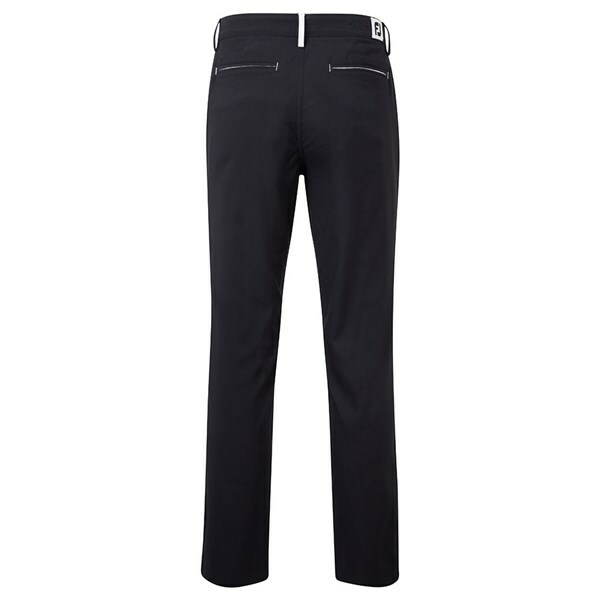 The FootJoy Mens Performance Bedford Trousers feature a modern slim fit with tapered leg and are made from a nylon / spandex fabric that is stretchy for extreme comfort. 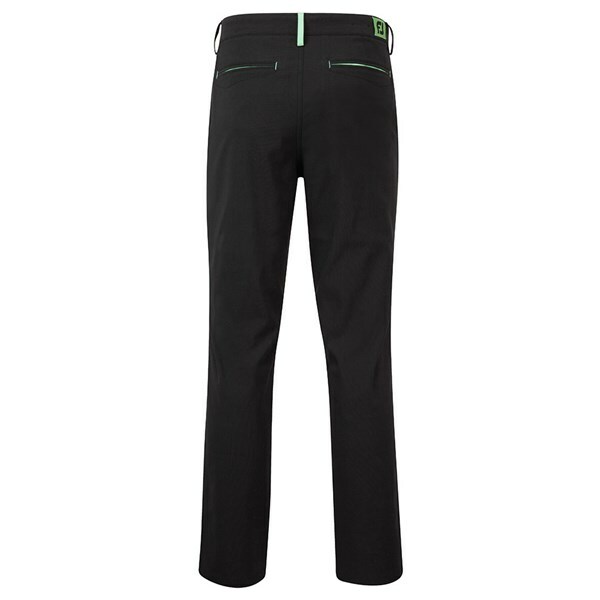 Perfect for all year round conditions the Performance Bedford Trousers features a superior moisture management technology to ensure that you stay dry and cooler on the course. 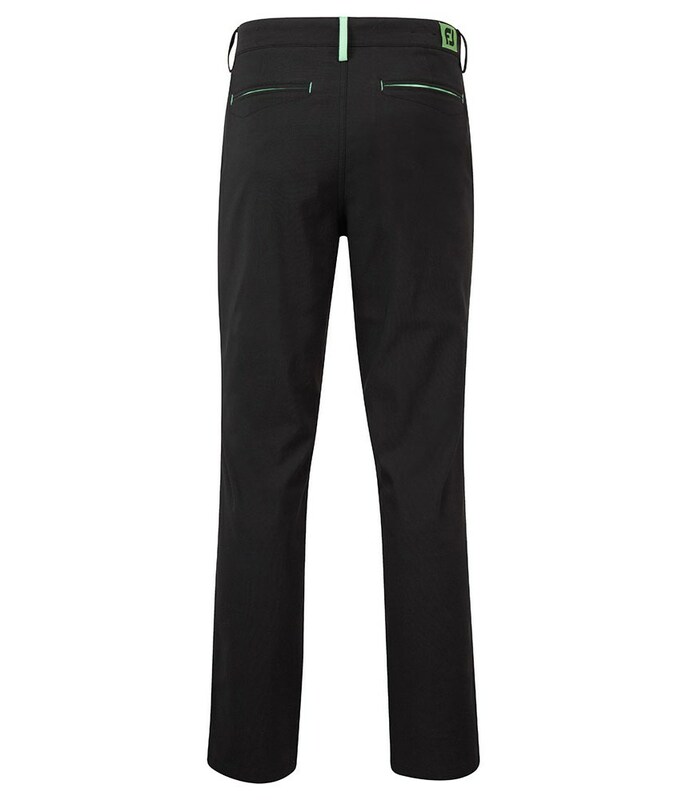 A five pocket design ensures the perfect amount of storage for on and off the golf course essentials.